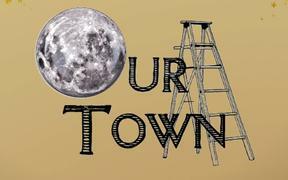 Home \ Announcements\ "Our Town" comes to PCHS! "Our Town" comes to PCHS! 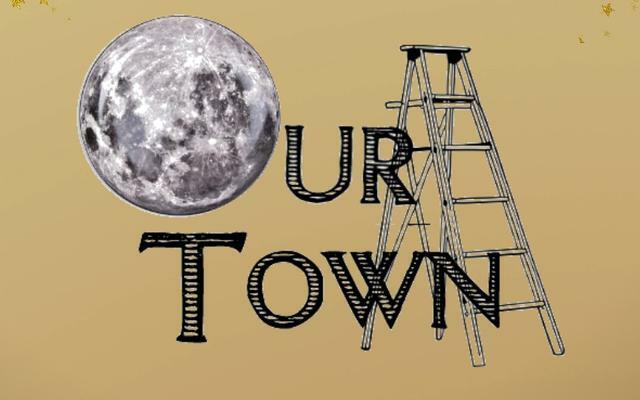 Perquimans County High School Theater Department presents Thornton Wilder's "Our Town" on Thursday, November 8 and Friday, November 9 at 7:00 p.m. in the PCHS Auditorium. Tickets are $5 for students and $10 for adults, and are available at the door.